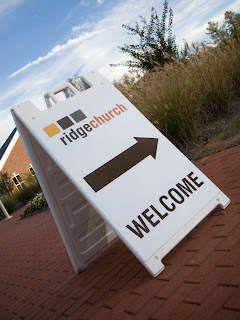 We had a really good day today at Ridge Church as we hit another milestone with our first Sunday morning service. I'm truly grateful for our incredible volunteers. I know, I know... you've heard it, I've heard it--other pastors talking about how they have the greatest volunteers. All I'm saying is that I'm honestly honored to work along side these great people. They so passionately believe in what we are doing, and they are "all in". One proof of this: We had close to 20 people that met us at 6:30am Sunday Morning to start creating the environments for Ridge Church. Another dozen or so trickled in throughout the morning and about a dozen volunteers met us Saturday night to reorganize our equipment and set up a new Waumba room. Dozens more arrived for CORE worship around 9:30am and our family ministry team, and host meetings at 10:00am. It's fun to watch them serve, give, and love! THANKS! My staff is pretty amazing too. Tons of talent and tons of serving! CORE worship is coming to Ridge Church. One of the additions to Ridge Church as we move to a Sunday morning meeting time is something we are calling CORE worship. I'm convinced this will be one of the weekly highlights as all of those faithful volunteers that place their shoulders under this church on a regular basis have the opportunity to worship together. Well, just plan to be there and experience it for yourself. 9:30-10:00AM starting September 7th. 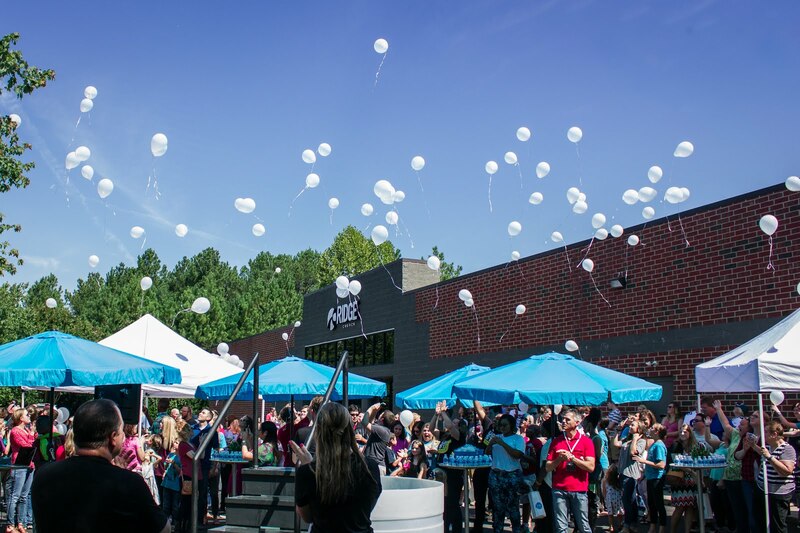 I am so excited about the series Ridge Church is using to kick off our much anticipated move to Sunday mornings (11am at the Levine Center in Matthews). 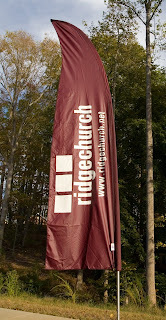 This series, called Everybody so aptly describes what Ridge Church is all about. In fact many of the irreducible minimums that define us are embedded in this series. 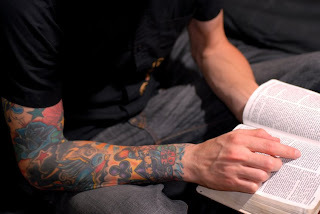 Bottom line..."we believe church is for EVERYBODY not just church people." I'll post more detail about part one later.